Epsom salts make an excellent addition to baths, soothing muscle aches and pains and acting as a magnesium supplement. As such they make a great addition to Bath Bombs or bath salt blends. Natural Epsom Salts are extracted from the earth as opposed to standard Epsom Salts which are made by mixing magnesium and sulphur compounds. 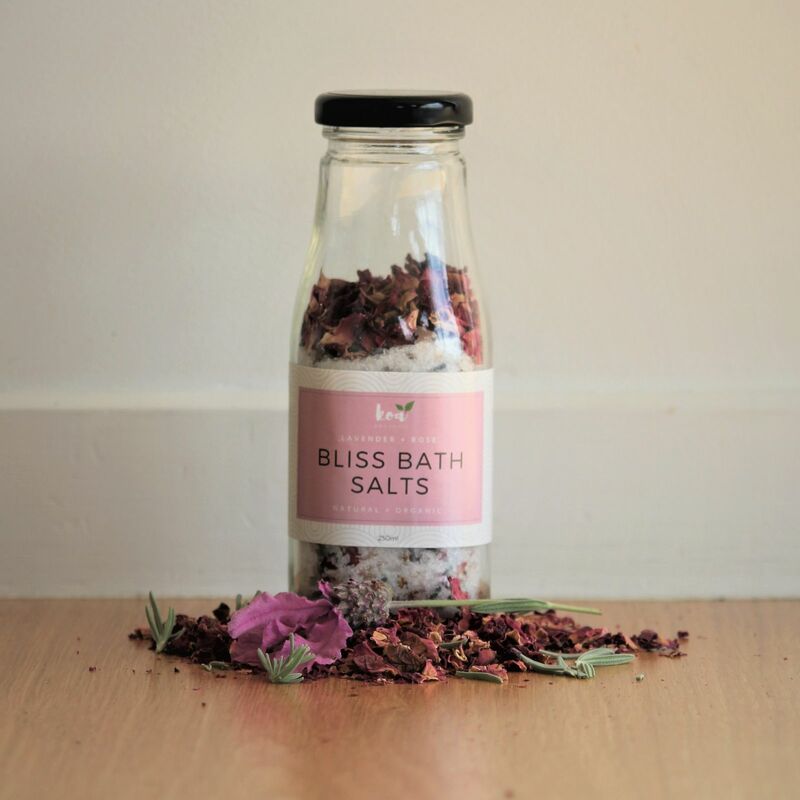 This is the perfect relaxation bath salt, its a lovely fine grain with effective therapeutic results when used in a bath. Every pore relaxed!